(NYSE: DOW) Today announced the successful completion of the transaction to restructure the ownership of Dow Corning. 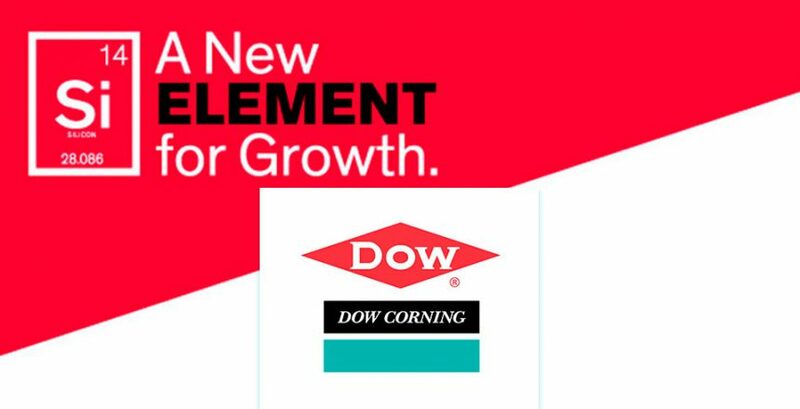 Dow is now 100 percent owner of Dow Corning’s silicones business, which had 2015 revenues of greater than $4.5 billion and is expected to generate more than $1 billion of annual EBITDA for Dow at full run-rate synergies. The transaction represents a post-synergy multiple of less than 6x EBITDA, highlighting the unique value creation to Dow shareholders from acquiring 50 percent of the silicones business while benefiting from 100 percent of the synergies. “Dow Corning’s world-leading silicone position brings a complementary new chemistry and technology to Dow, with it being a hand-in-glove, strategic fit for our material sciences portfolio and based on the additional one billion of EBITDA to Dow’s bottom line at full run rate synergies, which at $400 million is the minimum we expect to achieve, this transaction is highly accretive for our shareholders. The highly synergistic transaction extends Dow’s participation in its Consumer Solutions and Infrastructure Solutions segments, providing immediate integration into Dow’s monomer and polymer value chains. It also enables Dow to provide complementary technology offerings in attractive industry segments where Dow is already a leader today, such as building and construction, consumer care, transportation, packaging, and electronics. Dow is positioned to capture a minimum of $400 million in annual cost and growth synergies from the restructured ownership. PrevPreviousInnoTrans 2016 DGE & Dow Corning will present new solutions.